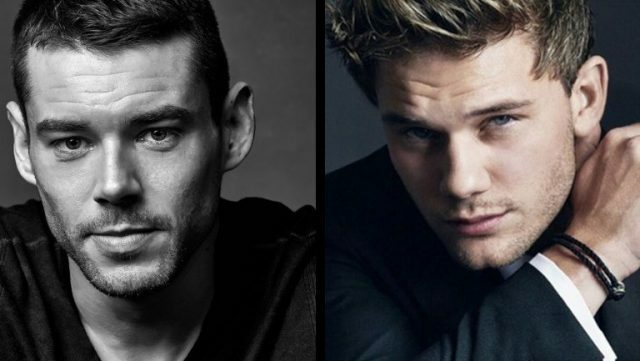 Following the casting of Jeremy Irvine and Brian J. Smith as Treadstone‘s male leads, Omar Metwally (The Affair), Tracy Ifeachor (Quantico) and South Korean actress Han Hyo Joo (The Beauty Inside) have officially signed on as series regulars. 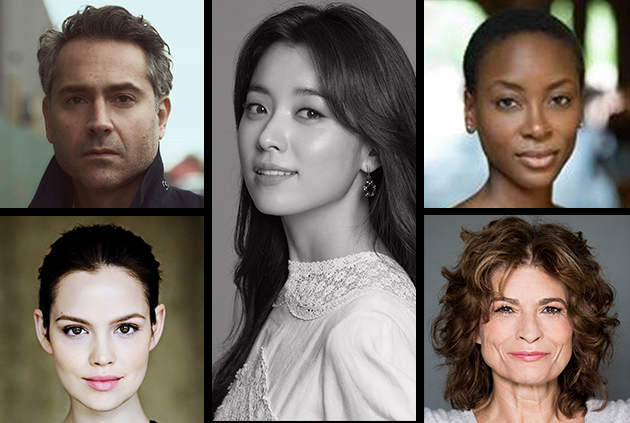 Gabriell Scharnitzky (The Game) and Emilia Schüle (Berlin Station) have also joined the cast of the action-drama. 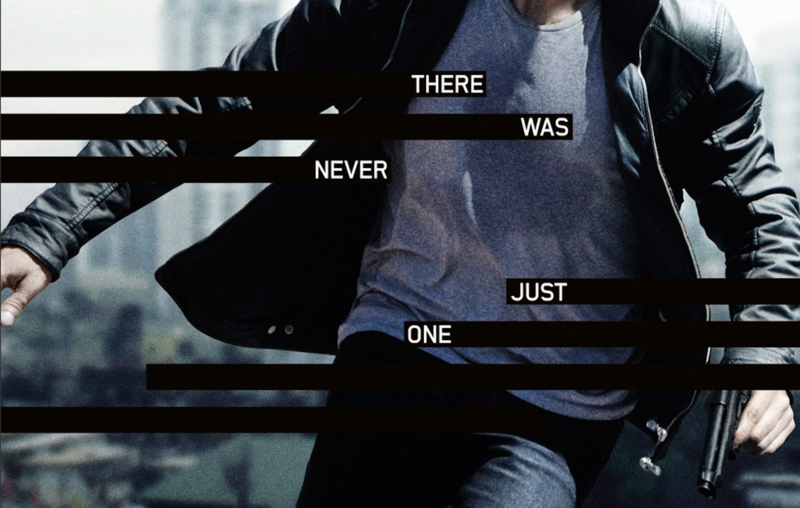 Produced by Universal Cable Productions, the series is written and executive produced by Tim Kring. Ramin Bahrani will direct the pilot and also serve as an executive producer. Ben Smith and Jeffrey Weiner will executive produce on behalf of Captivate Entertainment (which produced the Bourne film franchise), along with Dan Friedkin and Bradley Thomas of Imperative Entertainment, and Justin Levy. Production on the series will begin in 2019.